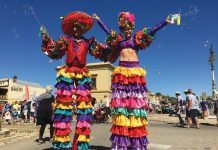 Soak up the summer pre-Christmas atmosphere at a range of events this weekend. 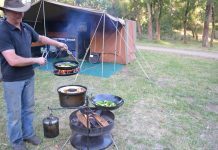 Here are five suggestions around Albury Wodonga and surrounds. 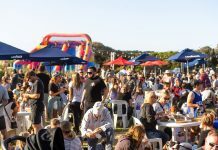 The Milawa Gourmet Region celebrates the beginning of a new season with their summer Christmas market on Sunday 9 December. 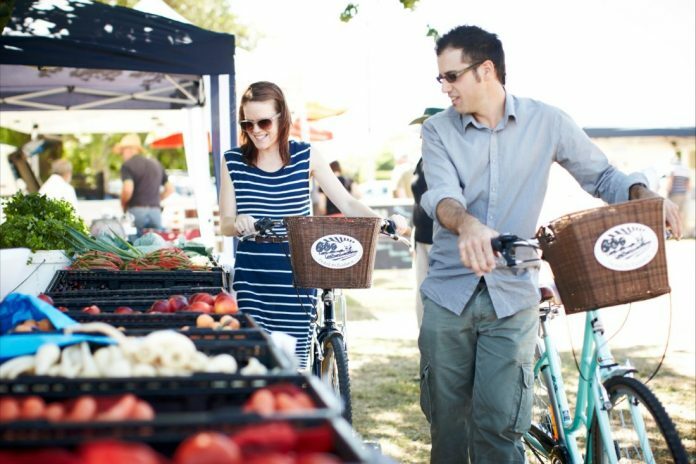 The market showcases the beautiful produce that’s lovingly grown in North East Victoria and offers opportunities for visitors to meet the producers. The market is at The Crossroads Milawa, Milawa-Bobinawarrah Road on Sunday from 9:00am – 2:00pm. A colourful celebration of Indian culture both traditional and contemporary. 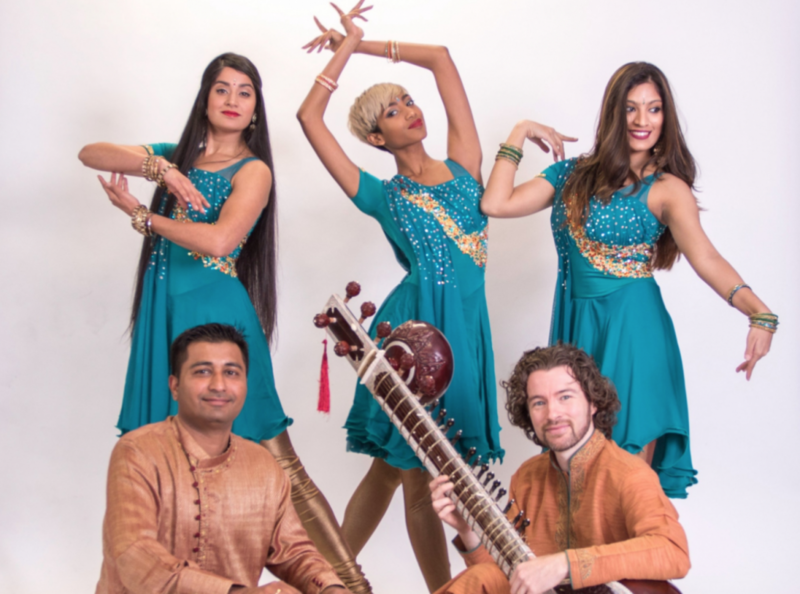 This show offers traditional Indian music featuring tabla, sitar and vocals as well as beautiful classical Indian dance contrasted by vibrant, energetic Bollywood dance routines. Café culture – A Night of Bollywood is in the Banquet Hall, Albury Entertainment Centre. 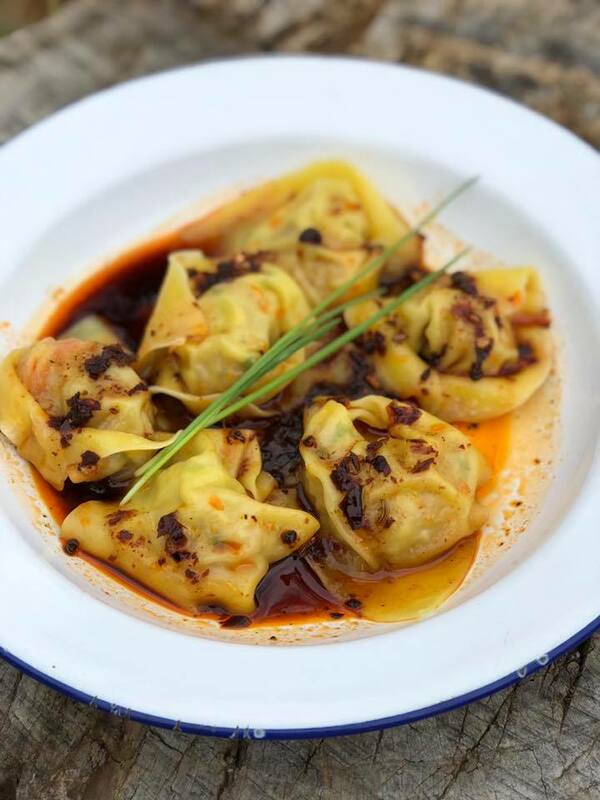 The stone walls of Old Beechworth Gaol will burst with Asian street food vendors on Saturday 8 December from 5:00pm – 10:00pm. Admission ticket includes a glass of wine or non-alcoholic drink. Street food dishes range in price from $8 to $15. 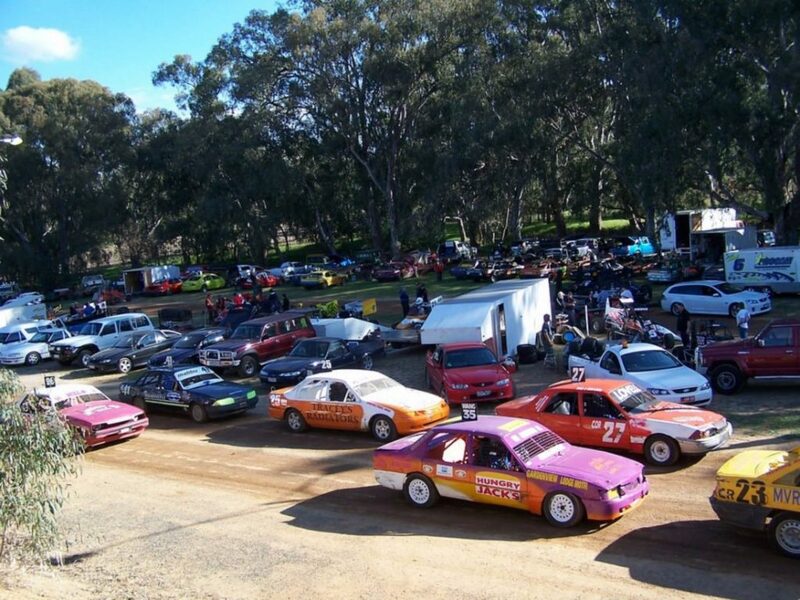 Enjoy a night out with the family at the Wangaratta Speedway on Saturday 8 December, with the main events featuring Eureka 410 Sprintcars, Sports Sedans, Standard Saloons and Open Juniors. Gates open at 12-midday, with racing from 4:00pm until late. A select group of Beechworth wineries throw open their cellars (sheds, barrel halls, gardens and vineyards) for visitors this weekend. Haldon Estate, Baarmutha and Indigo Vineyard have picnic facilities where you can enjoy the grounds. Serengale Vineyard’s cellar door is set within their winery and Bowman’s Run and Star Lane lie in the sleepy hamlet of Wooragee. Amulet has lunches from noon to 3:30pm whilst Indigo Vineyard does cheese and charcuterie platters. The Cellar Door Wine Store in Beechworth showcases a comprehensive range of Beechworth wines, some of which are available to taste. Like to keep up to date with our What’s On suggestions every weekend? Sign up to our free weekly newsletter here and we’ll deliver it direct to your inbox!